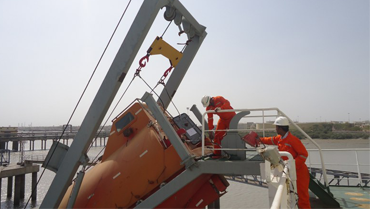 With over 4 decades specialising in Ship Supply. Our Products and Services to Ships docked at the Port of Mombasa, Kenya. Doing Express over 10 years of experience Logistics. Doing Express over 10 years of experience. 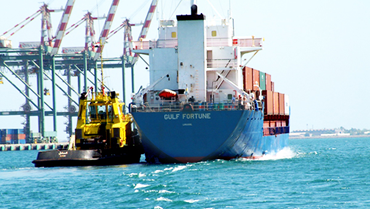 At Mombasa Ship Chandlers, we take a personal approach to shipping. We are experienced in our field with more then 10 years. We believe the best way to meet customer demands is by forging long-term relationships and gaining a deep understanding of specific customer needs. That is why we make certain that our teams are comprised of experienced specialists. equipped to provide service across the spectrum of major and minor bulk commodities. Mombasa Ship Chandlers was established in 2004 in Kenya. 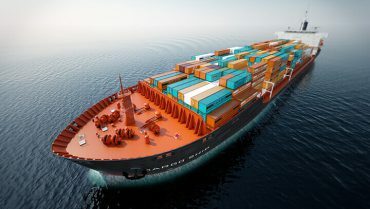 Investment in our continuous improvement initiative aims to bring us at the forefront of the Ship Supply market by 2015. The pride of our company is built upon always keeping our promise and upholding a long withstanding integrity and goodwill handed down through the generations of the Mombasa Shipchandlers family.